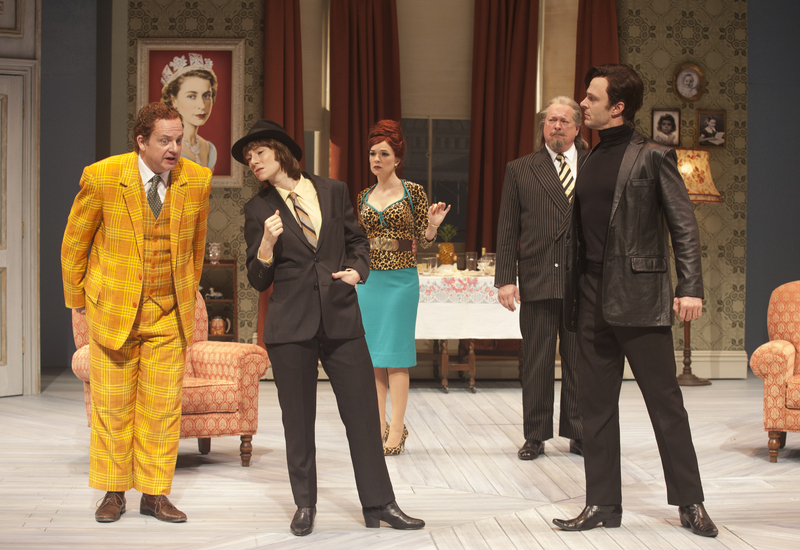 One Man, Two Guvnors. 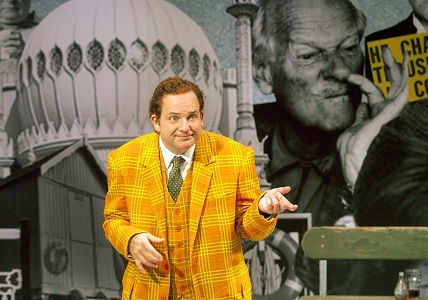 Photo by John Everett. 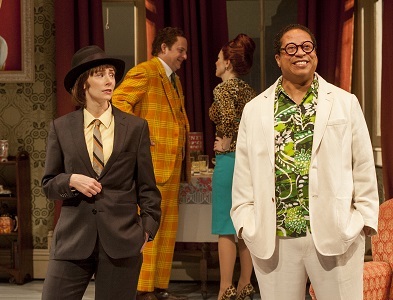 in the Alley Theatre’s production of One Man, Two Guvnors. 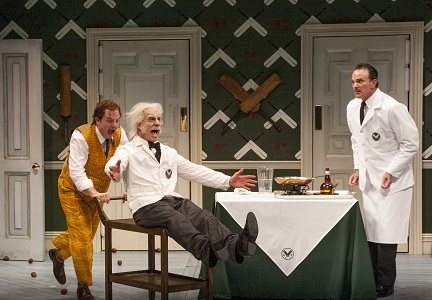 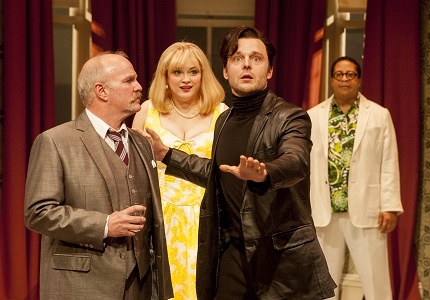 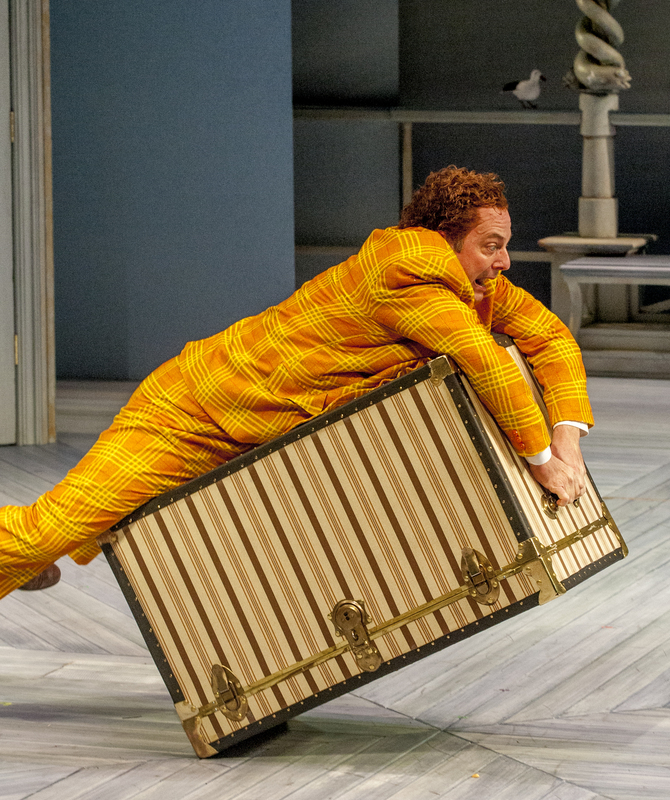 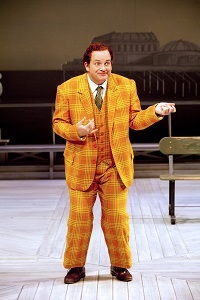 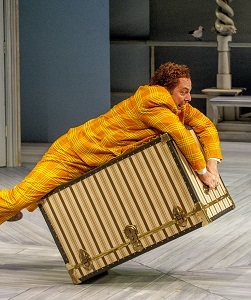 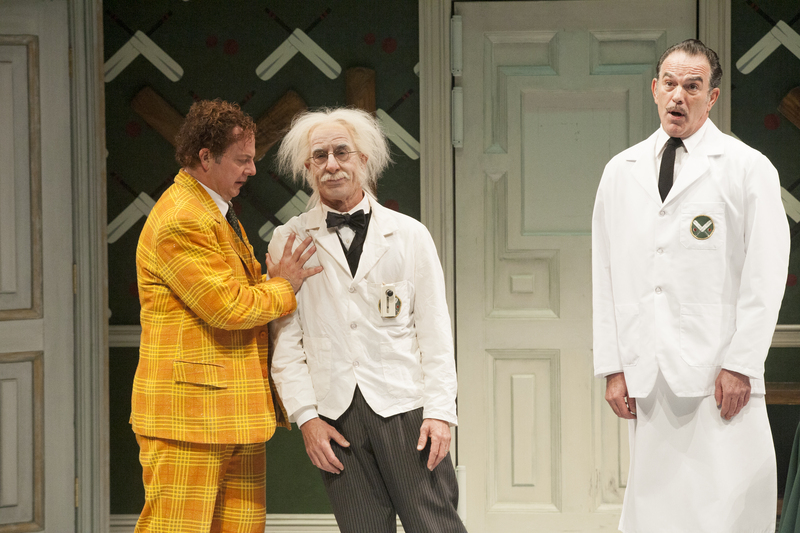 Alley Theatre’s production of One Man, Two Guvnors.